What is the Quick Quote App? The short video runs through a simple demo of our Quick Quote app. The video details the ease of which a sales rep can create a quote while out and about talking to customers. The mobile app empowers your sales rep with the most up to date pricing as well as being able to correctly calculate the product price based on any pre-determined customer, contract, channel or partner pricing.  Allsop is based in Belfast and we have over 19 years experience of delivering intelligent software solutions to a range of customers across Ireland and the UK. During this time, we have experienced first-hand the shift to data-driven businesses where access to real-time, relevant and reliable data can be the making or breaking of a company. Our Quick Quote App is fully flexible. Your solution will be designed and implemented to enable you to overcome the specific challenges you face with managing your pricing strategies and mobile sales team.